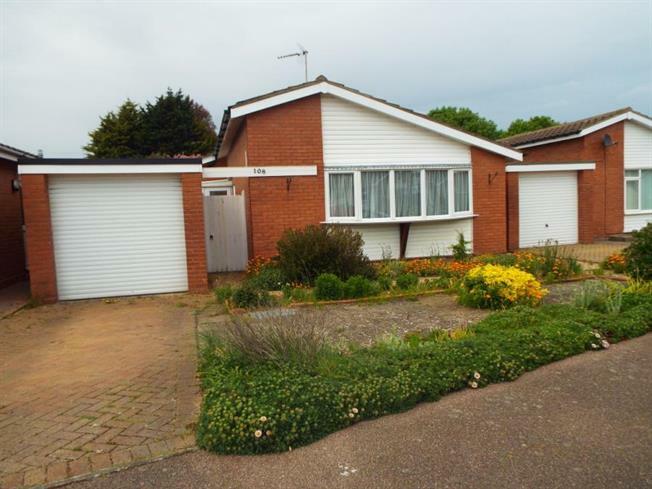 3 Bedroom Detached Bungalow For Sale in Walton on the Naze for Offers Over £230,000. Located on the popular Frinton Homelands development, we are pleased to offer this three bedroom detached bungalow with further accommodation comprising, L-shaped lounge/dining room, kitchen, conservatory, bathroom, garage and gardens, Call us now to arrange your viewing. There are solar panels providing a tarrif.